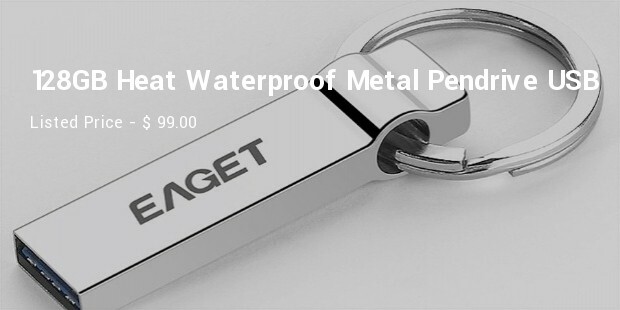 As the USB Flash drives are to store data, it is seriously vital to have a good quality USB Flash drive since if it happens to not work very well, it may result in losing important documents easily. Choosing one USB flash drive instead of another could mean the difference between having enough space and losing valuable data. 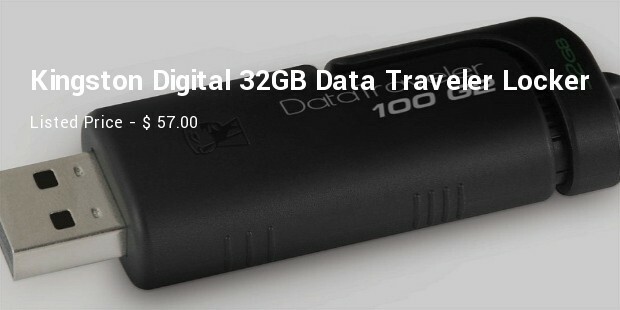 Some flash drives are also much more compact than others and easier to store for long periods of time, especially in a messenger bag. 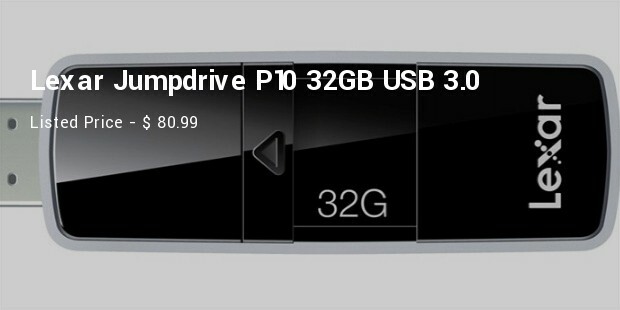 With this USB drive, people will find it easier to keep private files private. A one-year subscription to Rescue PRO software can allow people to recover files more easily as well using this USB drive. 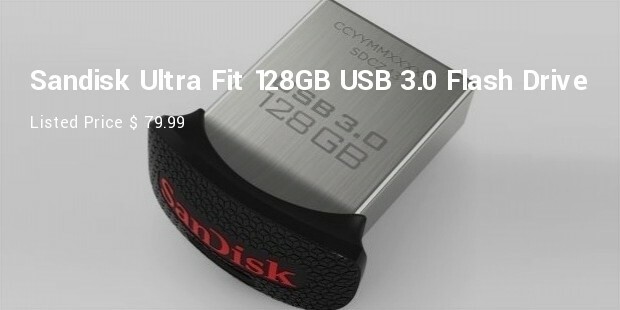 It’s an extremely compact USB drive that nonetheless has a great deal of space. 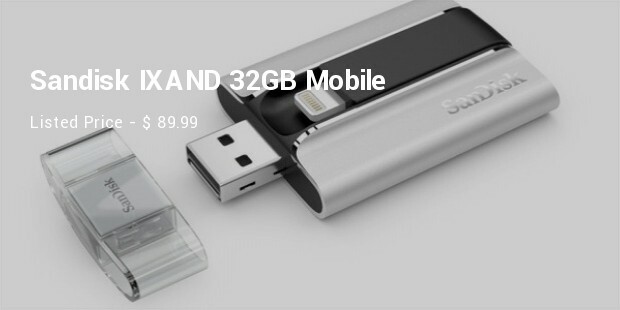 Unlike a lot of devices in this product range, this flash drive is compatible with both Mac and PC computers. 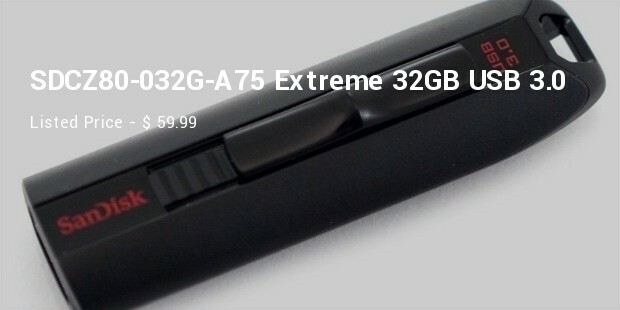 This flash drive is also very notable for its speed and efficiency. Even its build and make is very high-quality. 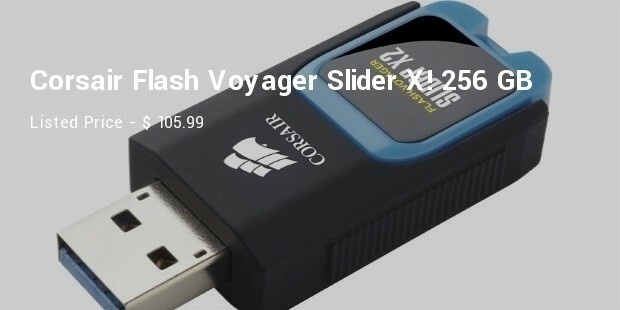 In terms of speed alone, it is very difficult to compete with a flash drive like this one. 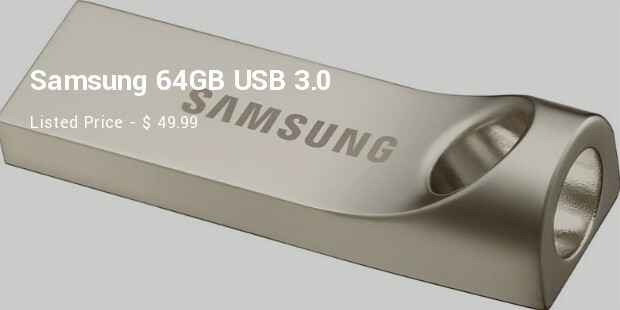 It also has a pleasing design, which should make a huge difference for the people who use flash drives a lot. 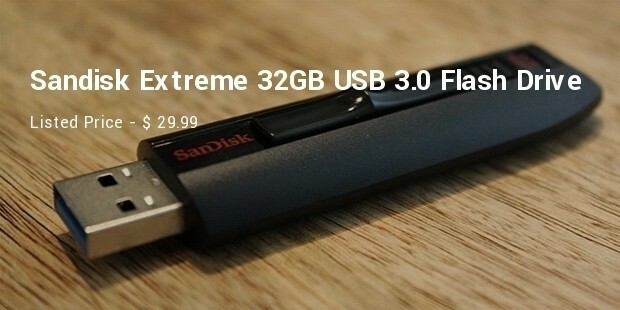 It’s a lightweight flash drive that nonetheless has a great storage capacity. 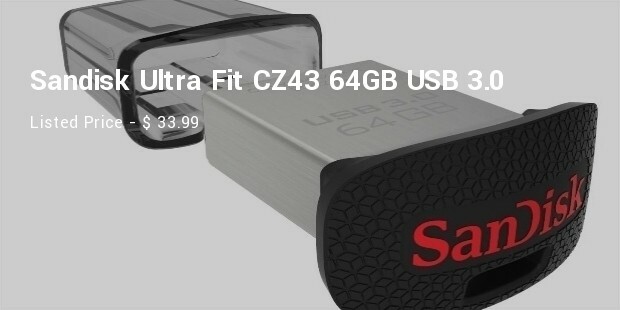 With the right SanDisk Secure Access software, this flash drive has password protection available. The downloading and uploading process on this flash drive won’t present even the slightest of problems. It also writes and reads files very quickly and effectively. The size of a flash drive can be important for aesthetic reasons, but it can also be important for practical reasons.